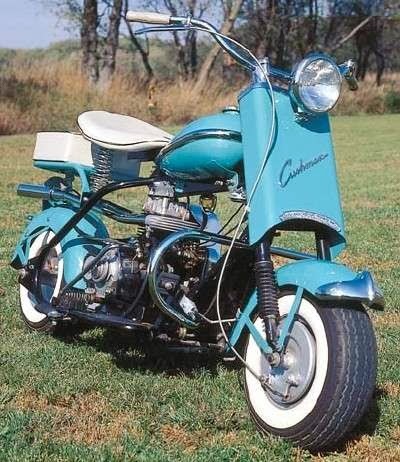 The Eagle is one of the most successful products of Cushman, a vehicle manufacturer in USA. It was in production for more than 15 years, and it attracted with its unique design, but especially because its usefulness. 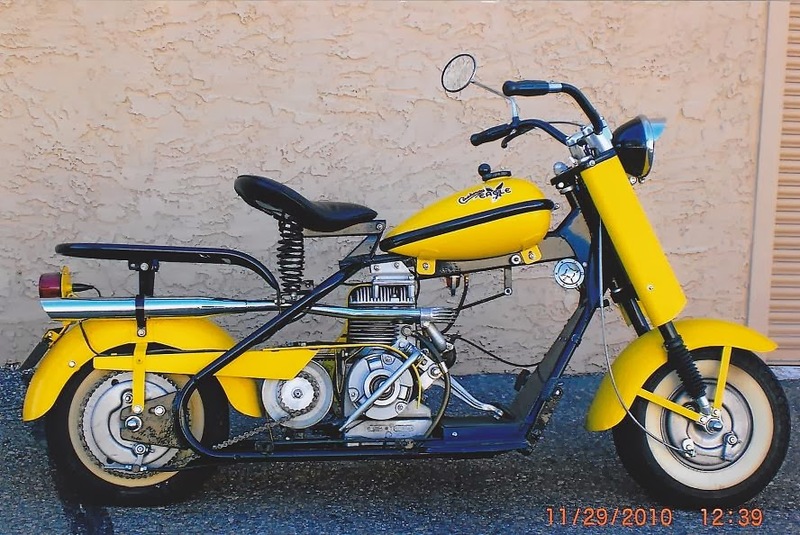 The Cushman Eagle is in fact a motorcycle with the engine on the front side, exposed. 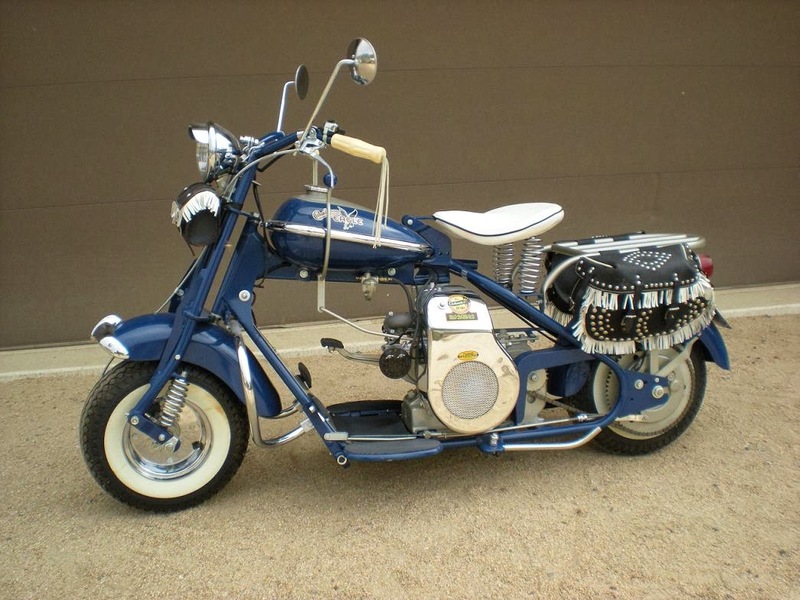 It is considered the “ancestor” of the scooters, which are commonly used today. It was a great invention for the 50’s, being named the Road King or the Peacemaker. 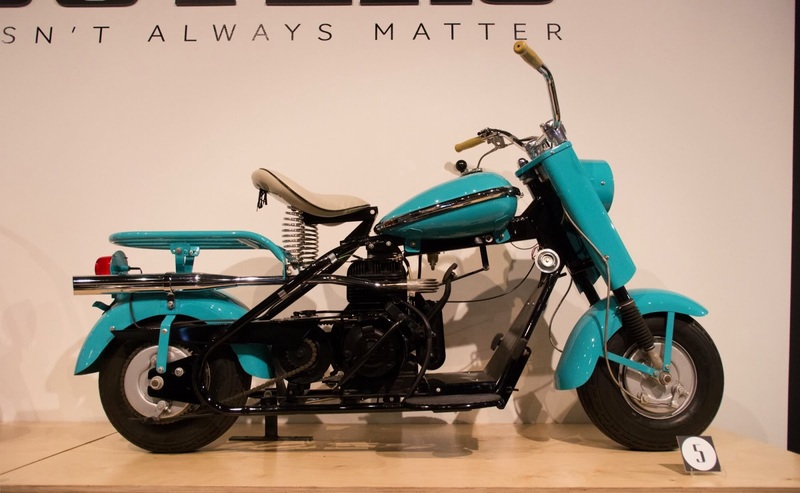 It was one of the first motorcycles that allowed acceleration by twisting the right grip.